i wrote a pattern (or 4?) yesterday! I finally had a Wednesday when I did not have any meetings scheduled with students, so I worked from home instead (Wednesday’s the only day that I don’t teach any classes, but it’s still been filled with meetings this semester!). I didn’t get a lot of “work” work done, but my mind was stuck on the hat and mittens, so I drafted a pattern for them. 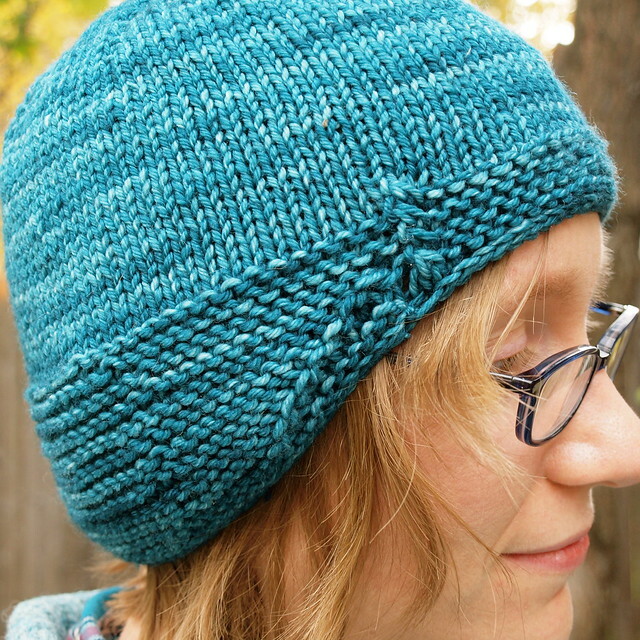 It’s off with test-knitters right now, so I don’t know when it’ll be ready to publish, but still…progress! I bet you can tell whose face I was using as the model, eh? That’s my kid’s nose, for sure :) I finally figured out how to use Layers in GIMP, and was able to turn that sketch into a fairly decent schematic for the pattern. 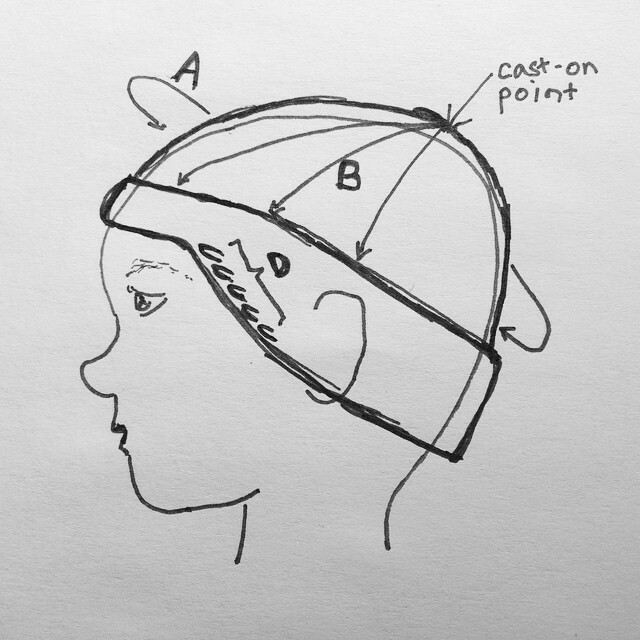 It took me forever the first time, but I got better and better as I made the other schematics (a front view of the hat, and a schematic of the hand-tracing I use for the mitten pattern). I say “(or 4? 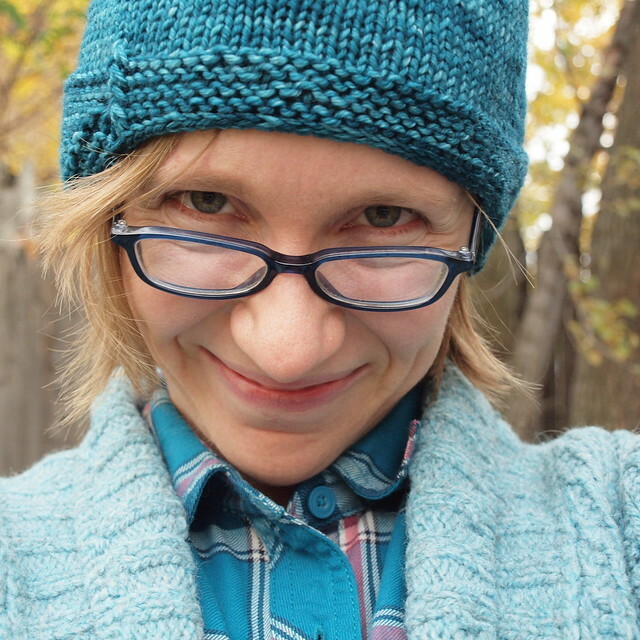 )” in the title of this post because I ended up combining the hat and mitten in both kid and adult sizes into a single pattern (well, I mean, a set of two patterns, really…you can’t actually knit a hat and a mitten from the SAME pattern!). I did the math for 5 kids sizes (infant, 1yr, 2yr, 3yr, and 4yr) and then gave instructions for creating your own “recipe” using your own measurements, which could either be used to create a custom/in-between size for a kid (kids are highly variable, after all!) or to create an adult size. I still haven’t tested using the recipe to create an adult-sized mitten, but that’s the next thing on the docket for me, as soon as I find that skein of light green Malabrigo that I *know* is somewhere in my house! It was nice to sit down and write a pattern yesterday. 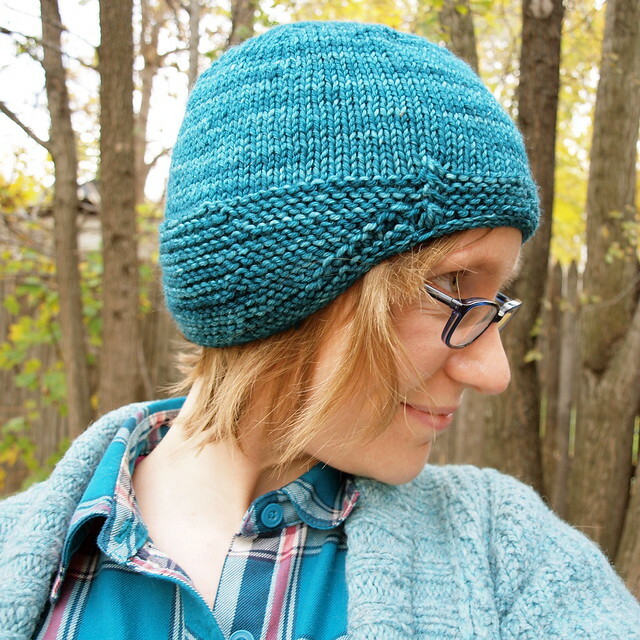 Gosh, though, I’m feeling a bit rusty on that front – I haven’t actually released a pattern since before M was born! But I’m finally pulling out of the very dark days (due to PPD and PTSD related to childbirth) that were my reality for the first 18 months or so of M’s life, and the creative gears are turning again, so it’s exciting to get back to it. I’m still hoping that this coming summer, I can release a series of “mama + kiddo” matching patterns (some of which have already been seen here, just haven’t been written up), and maybe now that I’m settled into my new career (I haven’t mentioned it here, but my Lecturer contract just got renewed for 3 more years, and my boss says she intends to keep renewing it forever unless I decide I want to leave, so I think it’s safe to call “writing instructor” my career now! ), I’ll be able to put out patterns at a semi-regular pace. Nothing like a “real” designer, but that’s ok…I don’t have to be one to still create good designs now and then.